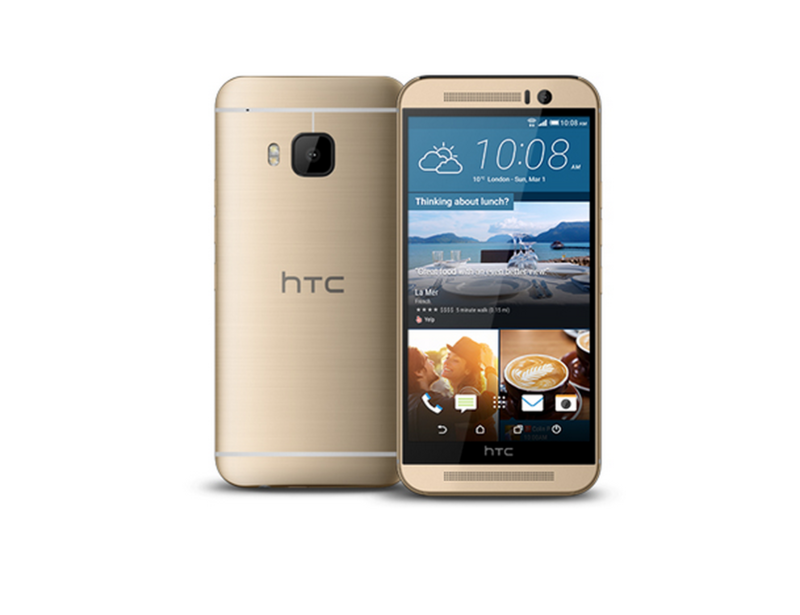 You are at:Home»BUZZ»HTC One M9: 25% off! For today only HTC is offering their products at a discount. The items on sale include their flagship device the HTC One M9, the Nexus 9, as well as the RE Camera. 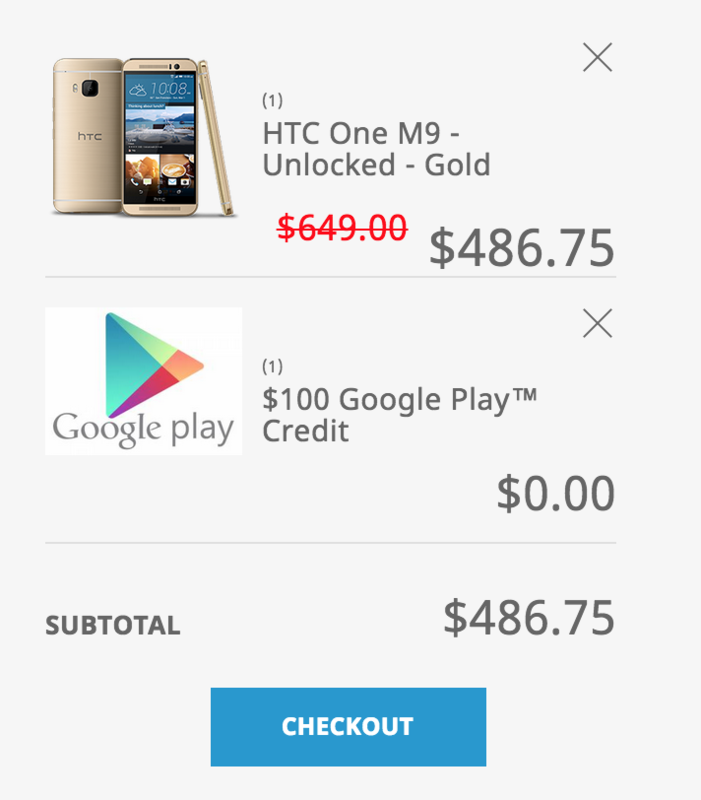 The HTC One M9 is 25% off, the full retail price of $649, giving you an upfront cost of $486.75, but there is a BONUS, you get a $100 Google Play Gift Card – making your end cost $386.75. The HTC One M9 is a flagship device with high end specs. In addition to a Qualcomm Snapdragon 810 processor and 3GB of RAM, the M9 has a 20MP camera and even has expandable storage. This is a limited time offer and ends at midnight pacific time today. Click here to head to HTC’s online store.